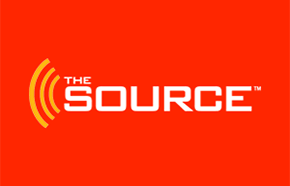 The Source Canada Black Friday 2018 Flyer Deals Released! The Source Canada has released their Black Friday 2018 flyer deals! 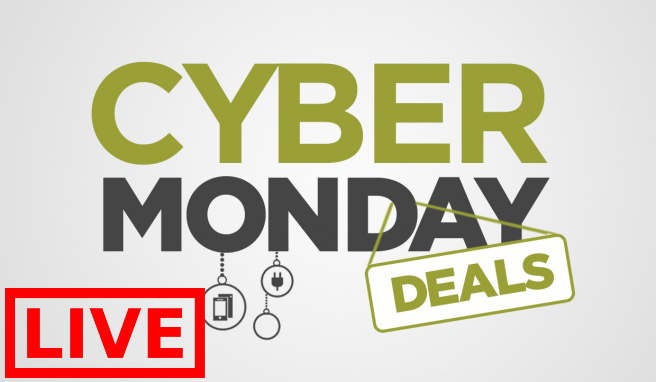 The Black Friday sale will start online at 12:01 am EST on November 22, 2018, until November 26, 2018, while supplies last. 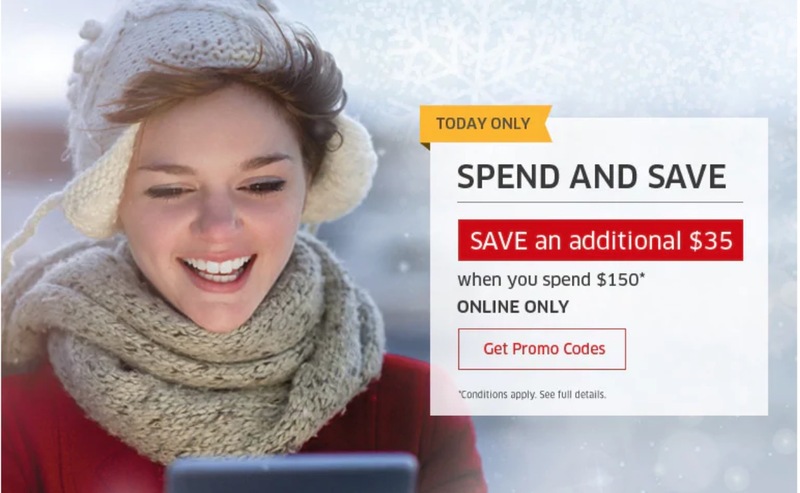 The flyer includes great deals on Computers and Tablets, TVs, Video Games, and more! 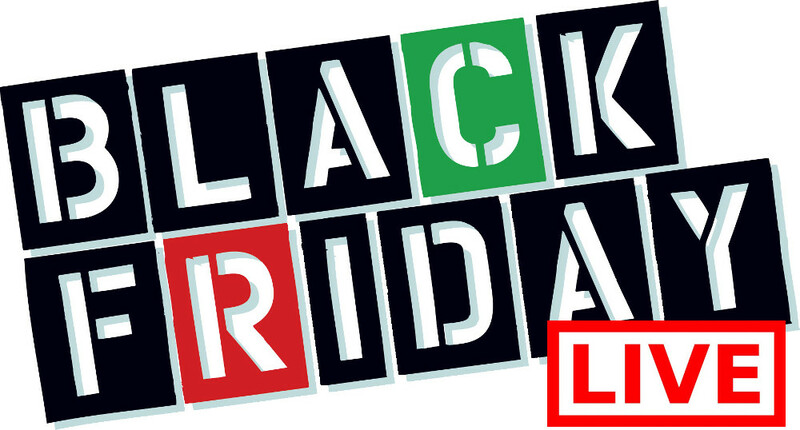 Click here to view The Source Canada's Black Friday 2018 flyer. Click here to view The Source Canada's latest flyers. 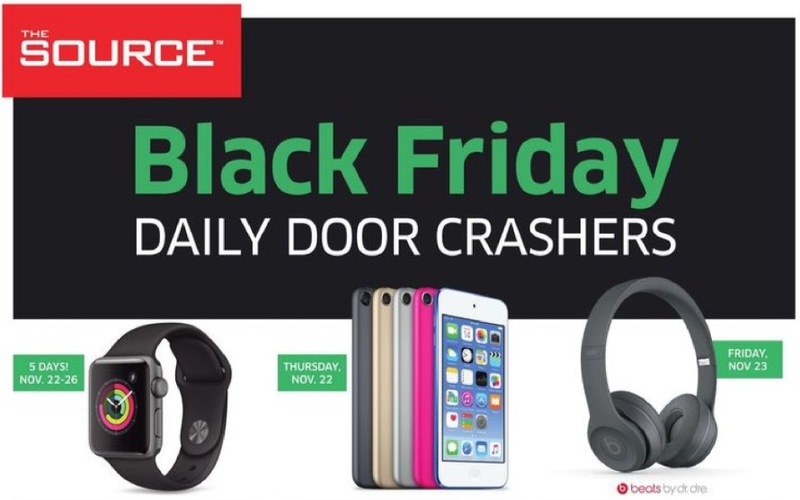 The Source Canada has started the countdown to Black Friday with new daily doorcrashers every day! Today only you can save $33 on the Acer Iconia One 7″ 16GB tablet and get it for for$77. The Acer Iconia One brings together the best of tablet functionalities to proficiently fulfill all of your entertainment needs anywhere, and anytime. With a battery life of up to 7 hours, your device is designed for extended sessions of non-stop usage. Get more intuitive access to quickly and easily adjust smart functions and settings on your tablet. Carry more of your favourite media with a microSDTM card slot that allows you up to 128 GB more storage space. Keep a secure grip on the Iconia One 7 with its stylish, smudge-free, leather-like finish.